Harish Uthaman, who’s awaiting the release of Maaveeran Kittu, has signed his next. 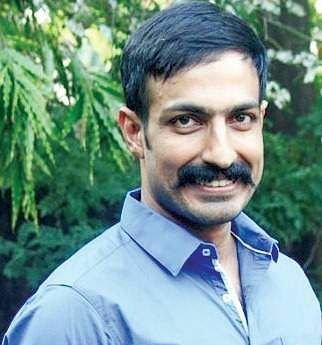 Harish Uthaman, who’s awaiting the release of Maaveeran Kittu, has signed his next. He’ll be a part of the yet-to-be-titled Tamil-Telugu bilingual directed by Suseenthiran, which has Sundeep Kishan and Vikranth in important roles. According to sources, it will be an action-oriented script, and marks Suseenthiran’s foray in Tollywood. Harish tells City Express, “I am excited beyond words, and this is the fourth time that I am working with Suseenthiran sir. He’s like a guru to me. We hear that this project will be shot simultaneously in Tamil and Telugu. SS Thaman will compose music for the film. 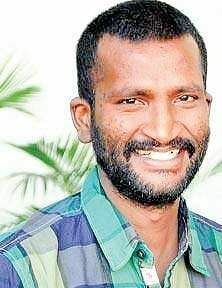 Soori, a regular in Suseenthiran’s films, will be providing comedy relief.